The Ozernaya River winds serpentine-like through a remote corner of Kamchatka in Far East Russia. In one of the most intact eco-systems left in the Northern Pacific, rainbow trout eat mice for breakfast, and the salmon run in the hundred of thousands. This bounty attracts two kinds of people; those who want to protect, and those who want to exploit. Rampant salmon poaching is big business on Kamchatka, and once the salmon are gone, entire eco-systems collapse. 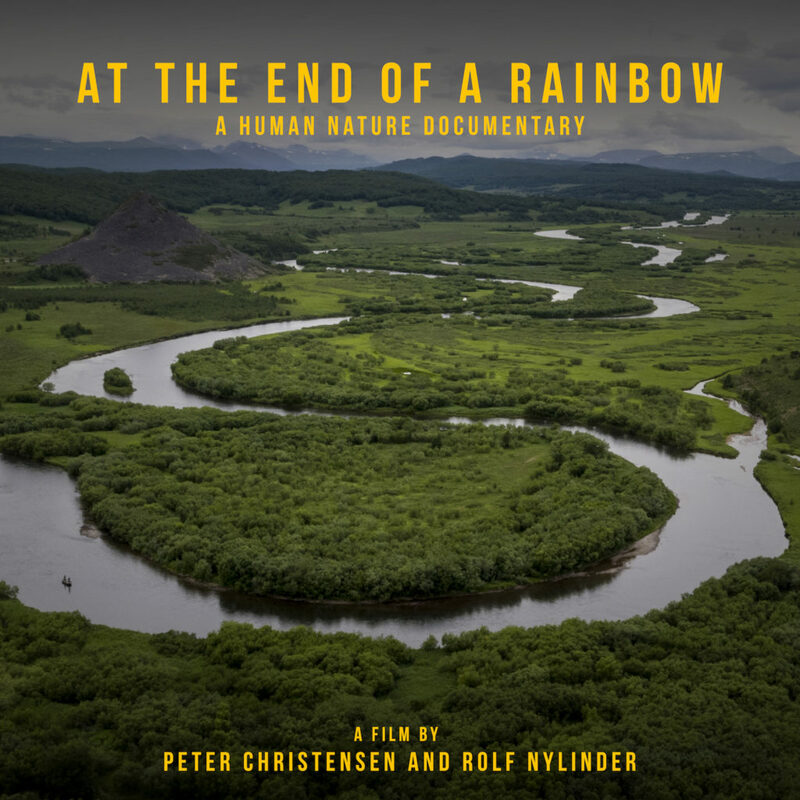 “At the End of a Rainbow” explores how fly fishing can help protect the wilderness, and celebrates the beauty and wonder of one of the most vibrant places on Earth. Click here to watch trailer. Get the invite to the show, special parties, etc when it comes to your town.